Migration and security in Europe: Is immigration a threat or an asset? The 2015 migrant crisis caught Europe off guard, with little funding, limited manpower and no contingency plans in place. 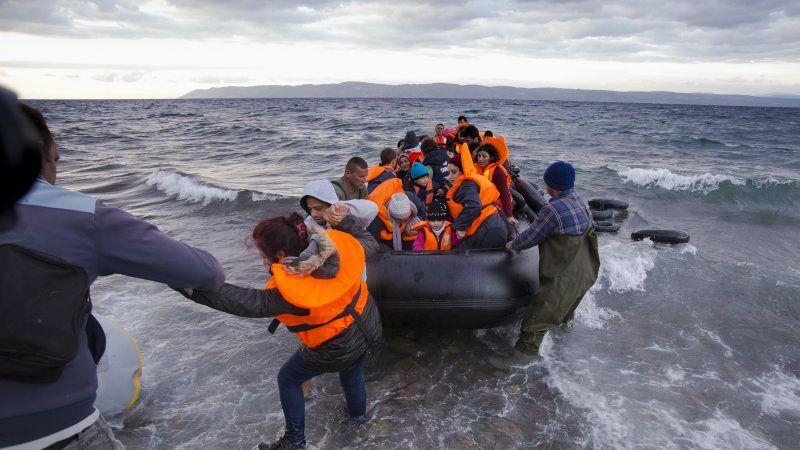 The number of migrants trying to reach Europe has declined significantly since then but migration is back on the EU’s radar, against the backdrop of continuing instability in the Mediterranean and the Middle East. The Commission’s proposed new seven-year budget allocates €34.9 billion to Migration and Border Management, a significant boost from the €18 billion earmarked for ‘security and citizenship’ in the current framework. The lion’s share will probably be used to prevent migrants from reaching Europe, and a smaller amount to help the integration of those who come here. In this Special Report, EURACTIV’s network looks at the challenges presented by migration in six EU countries. Reaching a common EU response to the long-running migration crisis has been painfully slow. Ministers remain deadlocked on plans to reform the so-called Dublin Regulation that sets out the EU’s common migration and asylum rules. Since 2016, the EU is working on the reform of the Common European Asylum System (CEAS). Particularly tricky is the creation of a new Dublin IV agreement, clarifying which country is responsible for the asylum application of a person. EURACTIV Germany reports. Helping illegal migrants can come at a cost in France where the notion of solidarity offence is currently under revision. At the European level debates on the issue have only just started. EURACTIV.fr reports. As the debate over the future EU budget intensifies in the European Parliament, more questions are being asked about the funds allocated to border security, migration and refugee integration. EURACTIV.ro reports. Refugee flows through Greece’s land borders have started rising again, causing frustration among EU and Greek authorities. According to UNHCR data, in April alone 2,900 people entered Greece via land passages at the borders of Evros River, mainly families from Syria and Iraq.